Tucson Hot Tubs - Hot tub accessories for sale Tucson and Southern Arizona. Tucson Hot Tubs sells accessories for new and used spas. 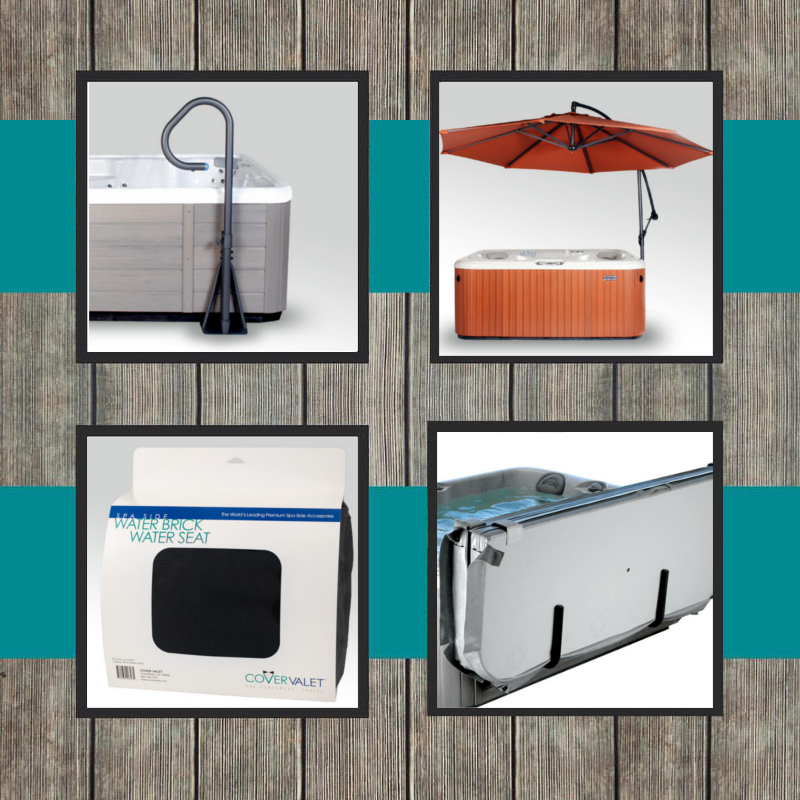 Steps, spa handrails, covers, cover lifters, and an innovative water treatment product (@ease) are just some of the extras you can get for your hot tub. We sell hot tub accessories made by Leisure Concepts. If you would like more information about our accessories, please fill out the form below or call us at 520-303-SPAS (520-303-7727) for more information. 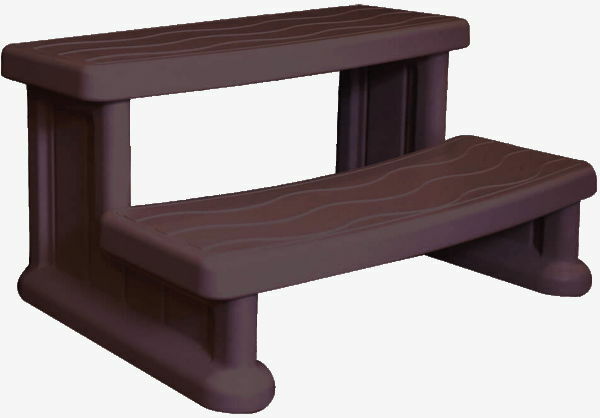 Attractive and strong steps designed to match most spa cabinets. 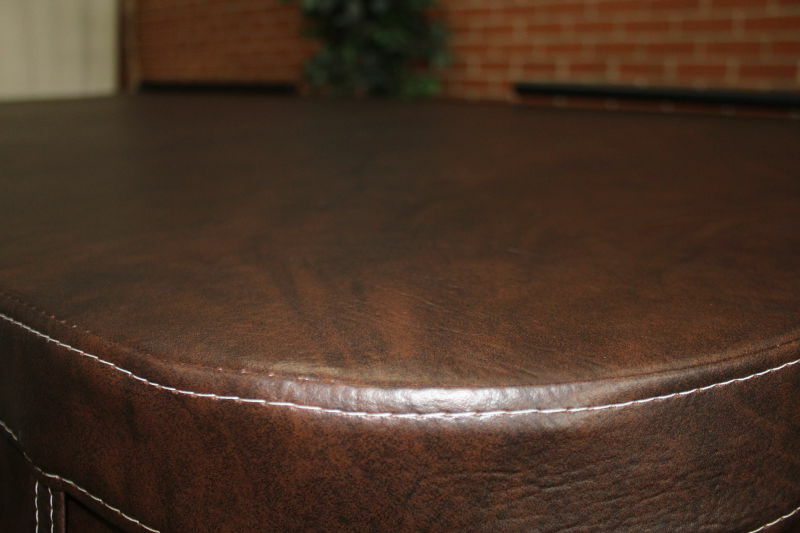 Sleek style, a higher perceived value, and a wide tread makes SmartStep is the "best of the best". Strength and high value combined with state of the art manufacturing providing customers with a consistent and high quality spa cover. Tucson Hot tubs carries many accessories that can enhance your hot tub experience. We sell cover lifters, water bricks, umbrellas, and more.